How many times do you hear someone say, “I’m so stressed!” Or how many times do YOU think and feel that? We live in a culture that seems to revel in being stressed. Unfortunately, it is sometimes a badge of honor — the cost of being in demand and doing important stuff. How do you not just “deal” with stress, but beat stress? Well, first, we need to be clear about what stress REALLY is (and what it isn’t). Then, we can talk about strategies for addressing the REAL issue. When you are “stressed,” there isn’t a solution. When you know what it is, the solution(s) are easier. 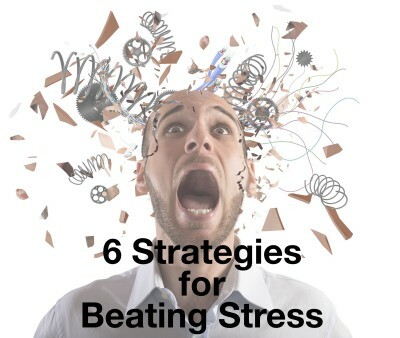 Let’s talk about defeating stress with 6 strategies in the training below.